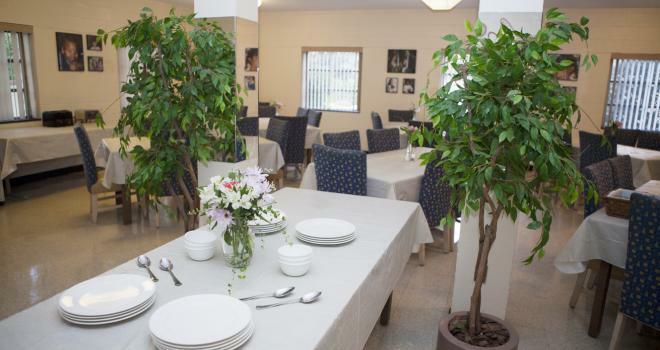 The Stuart Center has a large downstairs Dining Room with ample seating for meals from 5-50 people. There are ample serving spaces including a heating table that will hold up to 4 full size catering trays. The Center’s most frequently used room, the Collins Room is perfect for meetings of groups from 10-30 people. On the main floor of the Stuart Center, it has two large sliding glass doors that look out onto the expansive backyard. The Collins Room is fully equipped for video conferencing with two wall-mounted flat screen monitors and a ceiling drop microphone. It can be set up in a multitude of arrangements. Chapel Hall is the largest meeting space that the Stuart Center offers, and is appropriate for groups from 25-100 depending on setup of the space. It has high exposed brick walls with stained glass windows at the top, and is a very versatile room - perfect for presentations, lectures, large board meetings, or even smaller meetings where participants need a little more space such as meditation retreats. 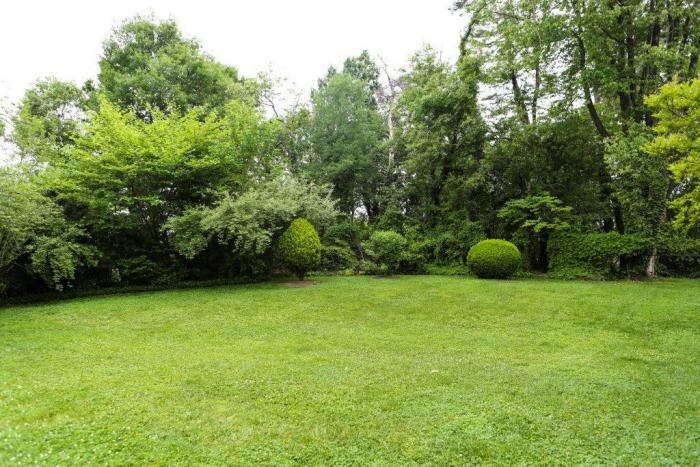 Our expansive back yard and garden provide a peaceful, quiet natural space. There is a covered tile patio as well. The Duchesne Room is our lower level room which may be set for 8-15 meeting participants; the room is a comfortable and quiet space. 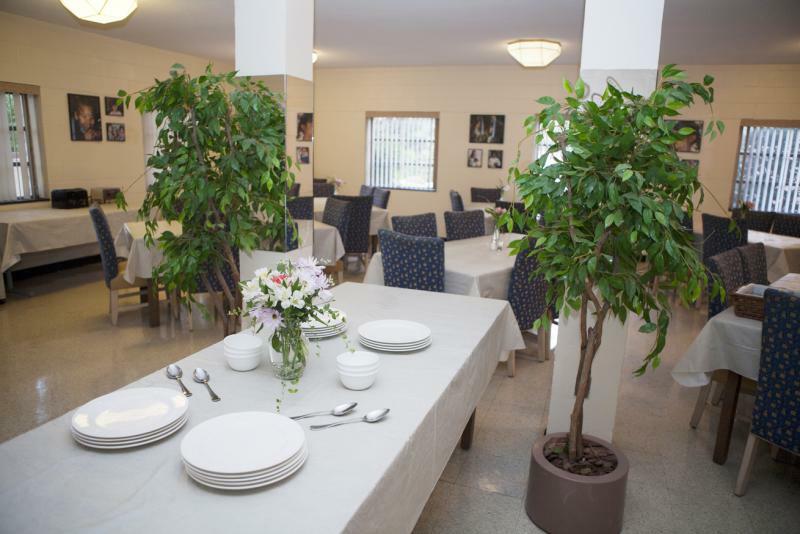 It is a newly renovated space suitable for groups of up to 25 with various layout options.. 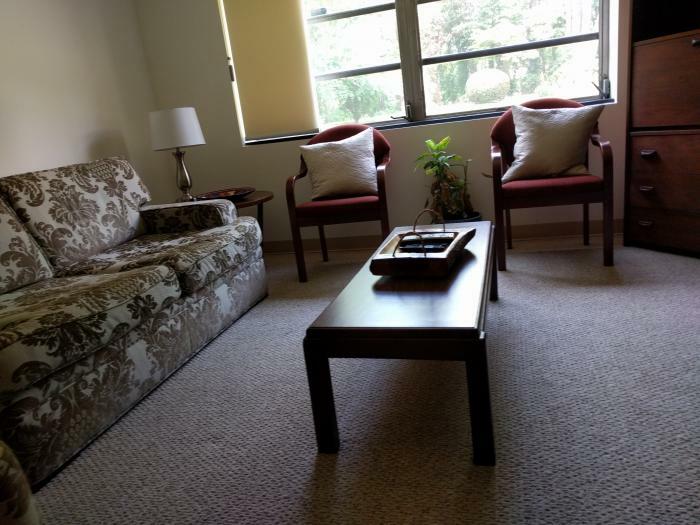 This space is especially compatible for young adult groups and includes the option of a meditation room. The Barat Conference Room is typically reserved for use by RSCJs and Stuart Center office building tenants. The Hyacinth Conference Room is located on the second floor. 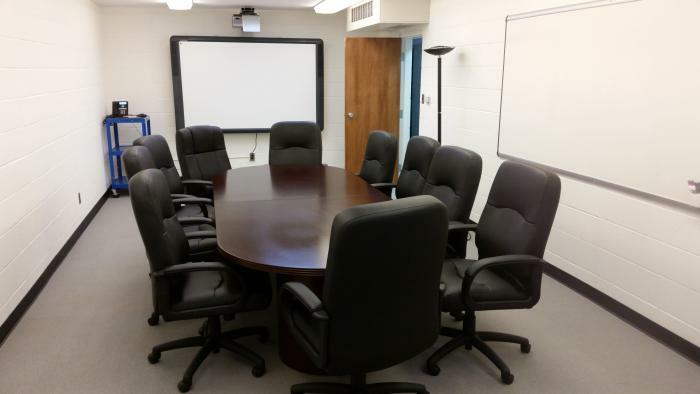 The Micah Room features a fixed round conference table with seating for 8 people. The International Room is a more informal lounge area, which can be used as a break-out room.